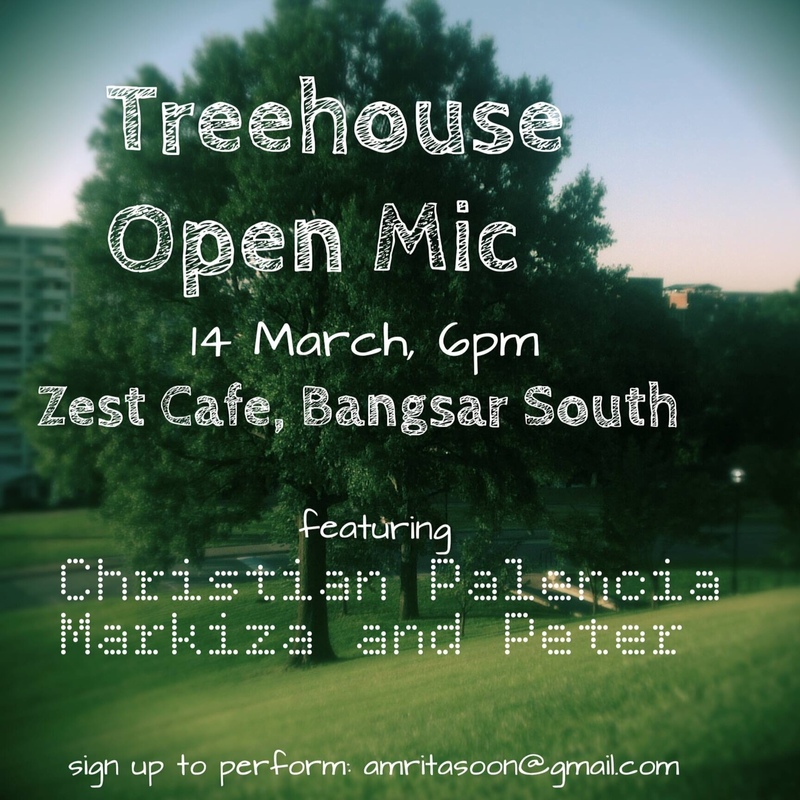 Amrita started Treehouse Open Mic as a platform for budding musicians to showcase their talents in a clean and safe environment for the young. Being a teenager herself, she is well aware of the dire need for such a platform other than those that are held at pubs and bars late at night. We applaud her dedication to her art and her willingness to share this platform with others! See you there tomorrow!